Home / Blog / Do You Need Natural Energy Boosters? Do You Need Natural Energy Boosters? 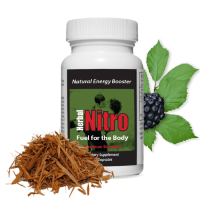 Your body craves natural energy. Are you giving it that? Why Do We Get Sleepy in the Afternoon? Ever had that feeling about 2:00 in the afternoon? You know, you can barely keep your eyes open and your head feels heavy? 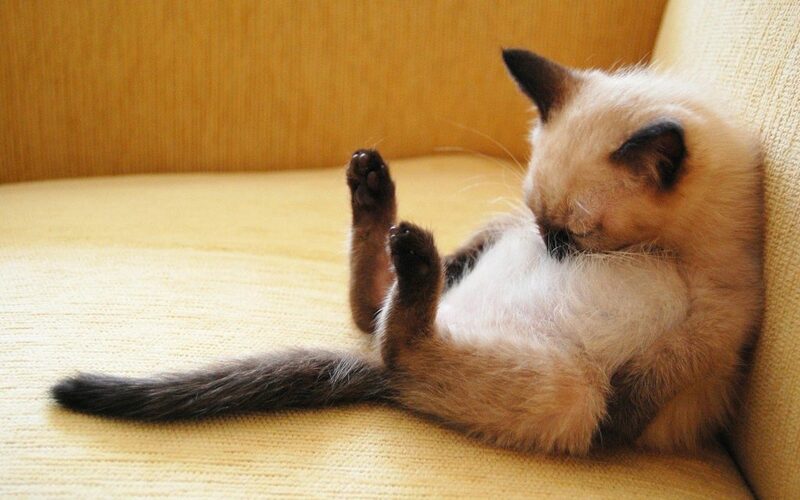 You feel like this kitten. Admit it! We all look for natural energy boosters when we start dragging. Unfortunately, its part of our natural cycle. Some cultures didn’t try to fight it and adopted the “siesta” or afternoon nap time. They take an afternoon rest and them come back raring to go. It’s natural for your body temperature to drop about 2 or 3 in the afternoon. But, it’s also natural for your body temperature to drop just before you fall asleep. Your body is actually the coolest just before you wake up. Your body has been trained; temperature drop means time to sleep. Of course if you ate a lunch that was loaded with fast digesting carbs or sugar, the crash is probably related to your diet. Whether you are dieting to lose weight or just to stay awake, protein is important for any diet. It helps you avoid the crash. Crazy as it seems, expending energy gives you energy. If you feel sleepy, jumping around or doing brief aerobic exercise will increase your body temperature and get you awake again. You can reach for a cup of coffee or green tea to get a caffeine jolt, but that caffeine can cause a crash or the jitters in a little while, especially if you load it up with sugar. A good night’s sleep and a good lunch are potent tools in your arsenal for fighting afternoon fatigue. 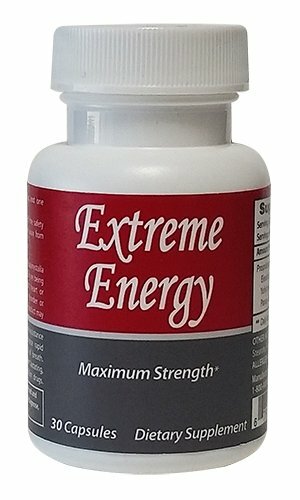 But it doesn’t hurt to get a natural energy boost from Extreme Energy or Fuel for the Body. Just don’t take it too late in the afternoon, or you will be energized all night! 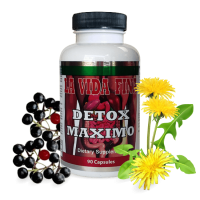 Got questions about the natural energy boosters in our herbal supplements? What is your favorite way to beat the afternoon slump? Add your comment below!